The Dublin Horse Show which was first held in 1864, featured it’s the ‘Leaping Competition’ (as it was then known) in 1868, and now runs for 5 days each year, in the heart of Dublin City. 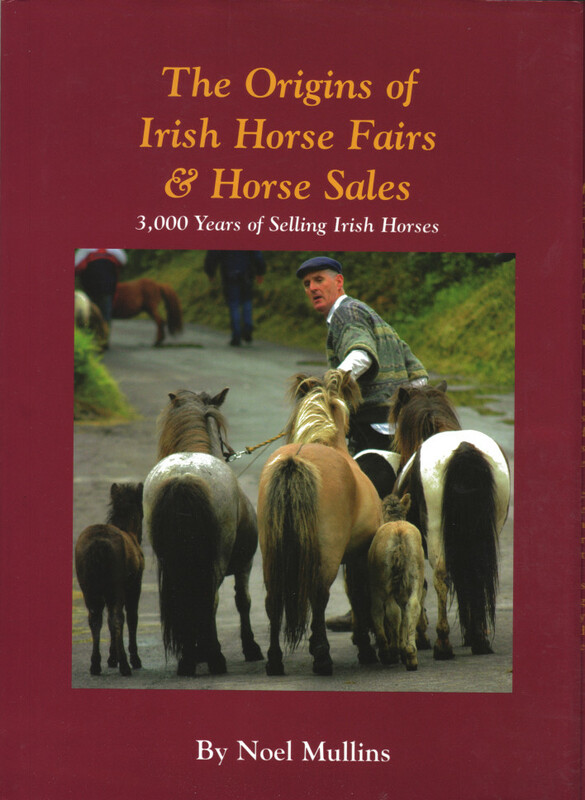 It is attended by over 100,000 spectators, many from overseas, with entries of over 1,600 horses and ponies, competing in 130 classes for over 1 million Euros in prize money. 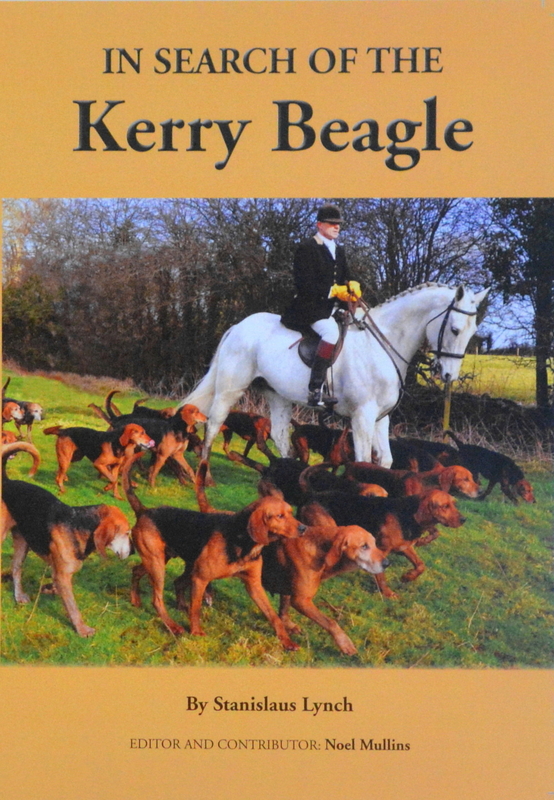 Many of the household names are featured in the book. 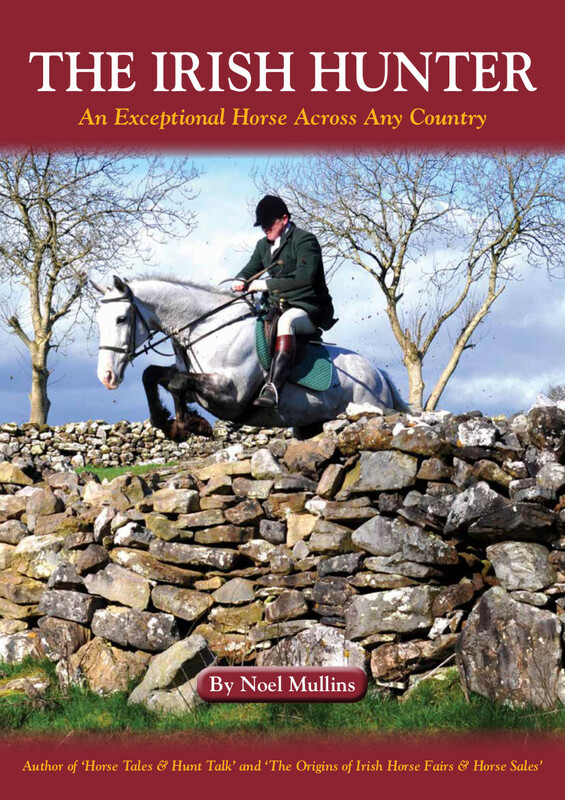 People like Tommy Wade, Eddie Macken, Capt Con Power, Frances Cash, Nat Galway-Greer, Tommy Brennan, Paul Darragh, Bertram Allen, Cian O’Connor, Iris Kellett, Seamus Hayes, Jack and Maurice Bamber, Michael Hickey and the Army Team that won the Aga Khan Cup 4 years in a row. But there is also another very special lady, Dorothea Findlater who was 108 years young when interviewed in 2016 making her the oldest known competitor and spectator. The book also covers the recent visit by the Princess Royal, and that of singer/songwriter Bruce and Patti Springsteen to see their daughter Jessica compete on the winning USA Team. 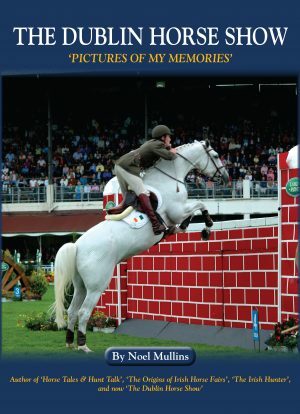 For those that missed the RDS Library & Archives Exhibitions there are images of ‘The History of the Dublin Horse Show’, ‘The Army Equitation School’, ‘90 Years of the Aga Khan Cup’, ‘Iris Kellett the Showjumping Legend’, ‘Tommy Brennan the Complete Horseman’ and ‘The Hume Dudgeons, Scenes from the Life of an Equestrian Family’. Then images of the arrival of the Dublin Lord Mayor who officially opens the show who arrives in his magnificent 18th century gold gilded coach drawn by four horses. The book moves on to the Parade of Nations and the presentation by the President of Ireland of the Aga Khan Cup to the winning nation. Following that a pictorial guide through the Grand Prix, Puissance High Wall, Young Riders, Ridden and In hand Hunter Classes including the Supreme Hunter Champion of the Show, Cobs, Coloured Horses, Mares and Foals, the elegance of the Side Saddle, Horse Racing Heroes in the Racehorse to Riding Horse Class, native breeds of Irish Draughts, Connemara Ponies, 3 Year Old Loose Jumping, Children’s Lead Rein and First Ridden, Stallion Parade, Breeders Championship, Young Eventers, Parade of Champions led by Hunting Packs, Champions Lap of Honour, the excitement of the Hunt Chase, Pony Club Games, Riding for the Disabled, Carriage and Scurry Driving, Awards, Children’s Entertainment, High Fashion, and especially the stunning Ladies’ Hats, Craft Awards, Display Stands and Equestrian Entertainment by the Ukrainian Cossacks, Lorenzo and his Camargue Horses, Jean Francois Pignon and his Liberty Horses and the ever popular American horseman Monty Roberts. 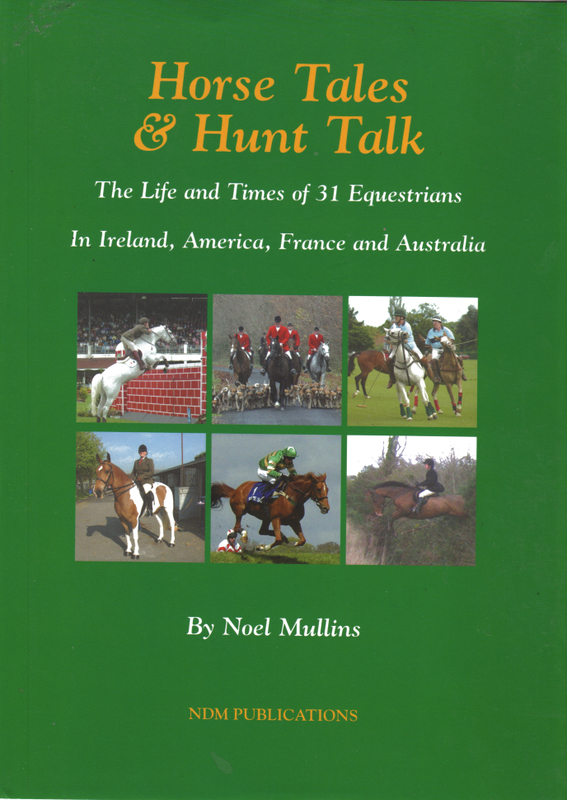 This book is a beautiful publication for anybody who has had the good fortune to attend the famous Horse Show as a reminder of the wide range of competitions or just to delve in and out of. But it is also especially for those who have never attended the show, as it will give them a tour around the grounds from the comfort of their own armchairs, and maybe the incentive to go and see what they have missed.